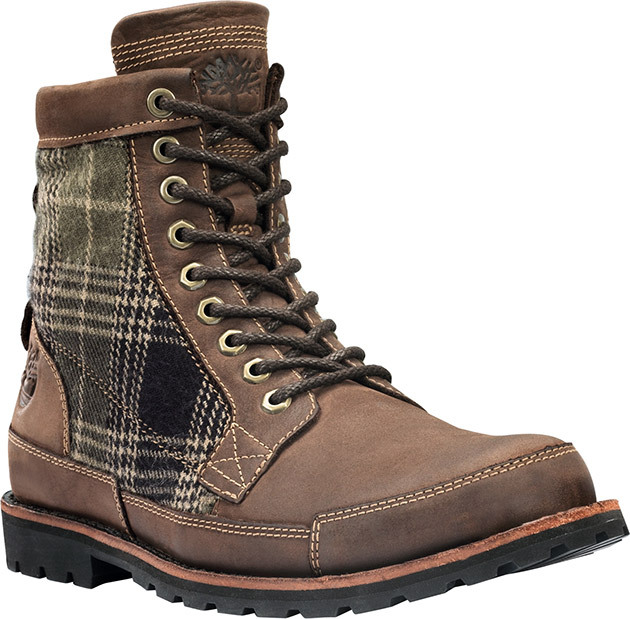 Keep warm with this Earthkeepers Classic Warm Lined Boot from Timberland ($180). The boots feature leather that is processed at an environmentally friendly tannery. The unique side panels combine recycled plastic bottles with wool for a versatile and sturdy new material. The boot's felt lining effectively keeps your feet warm and dry, while the removable footbed protects against discomfort and provides improved support.